Find out which games were the best and worst of May. From sci-fi shooters to indie puzzle adventures, gamers had a variety of new game releases to choose from throughout May. While some games exceeded expectations, others were much more disappointing. For this list, we’ve selected what we feel are the three best and three worst games that came out in May 2017. We'll start with the top three games that really hit it out of the park last month. For our picks of the three worst games released in May, continue on to the next page. Prey came as a delightful treat for fans of sci-fi horror games. As you awaken aboard the Talos I space station, you discover that things have gone terribly wrong and the station has been overrun with aliens. Luckily, you possess a set of special powers and abilities that allow you to outwit your alien foes. As you discover the truth behind what happened while you were asleep, you learn new details about yourself and the experiments done on the ship. 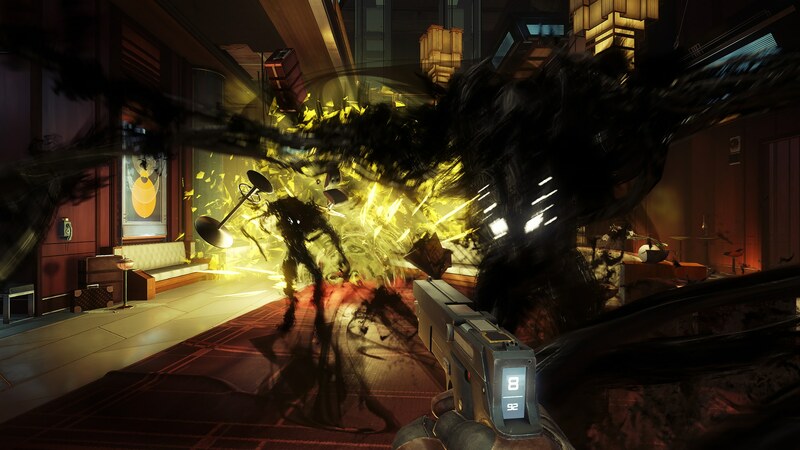 Prey promotes exploration and creativity with its nuanced gameplay mechanics, rewarding players for experimenting with objects in their environment. Prey provides a variety of tools that allow players to tackle problems in their own way, creating a more personalized gameplay experience. The chilling ambiance and unique character skills are where Prey truly shines, making it one of the best games of May 2017. The Surge came as a pleasant surprise for players who enjoy more challenging action RPGs. Many have characterized The Surge as a "Souls-like" game, due to its engaging combat and enemy-based loot drops. However, The Surge is more than just a sci-fi Dark Souls, as its use of creative combat mechanics helped the game stand out from the crowd. The Surge gained recognition for its unique combat system, which involves targeting limbs on robotic enemies. Focusing attacks on specific body parts of an enemy can trigger powerful finishing moves and allow players to earn much needed suit upgrades. The satisfaction you get from repeatedly smashing and dismembering robotic enemies makes for some addicting and gratifying combat. If you’ve ever wanted to really sink your teeth into a fighting game, now’s the time. NetherRealm Studios really outdid themselves this time with Injustice 2, giving fans the fighting game they were hoping for after the first installment. Injustice 2 features an intriguing story campaign, crisp animations, and a plethora of unique DC Comics heroes for players to choose from. Injustice 2 has a variety of fun game modes for players to enjoy, including a set of single-player Multiverse events that have their own storylines. 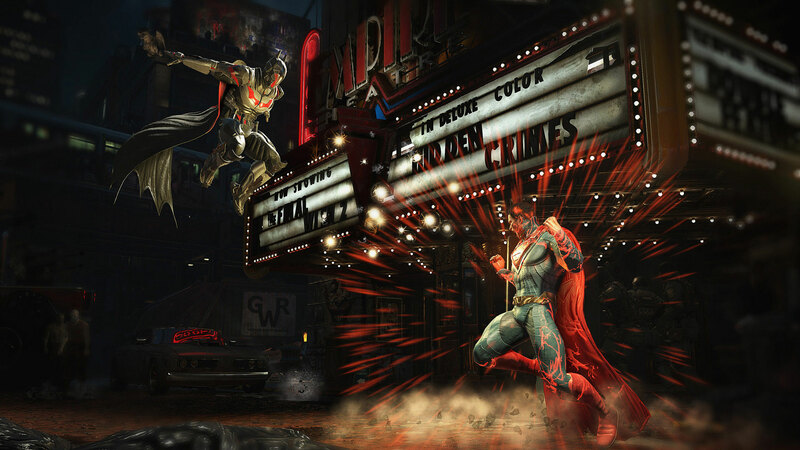 While the fighting mechanics haven’t changed much from the original, the developers still managed to iron out the kinks and deliver a solid fighting game with Injustice 2. 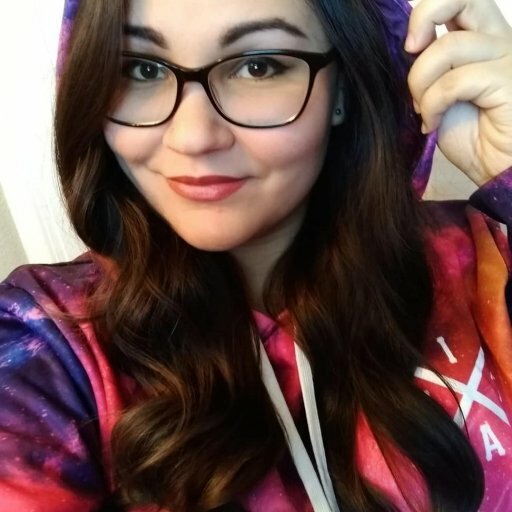 Not every game can be the best. Continue to the next page to find out which games were among the worse to come out in May 2017.